This event was held in the Oracle Conference Centre at the Dolmen Resort Hotel, Qawra, Malta on Saturday, 20th June, 2015. 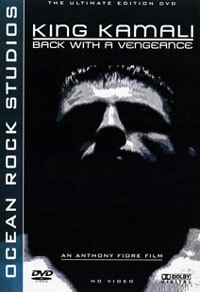 The promoter was Vince Balzan. 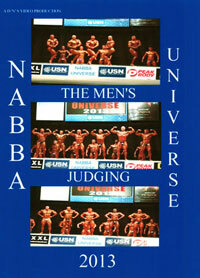 The first part of the DVD covers the Men’s Prejudging, followed by the evening SHOW which includes the Professional Class. 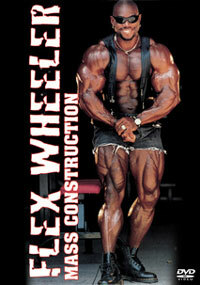 This massive DVD of approximately 5 hours brings you the complete men’s event. 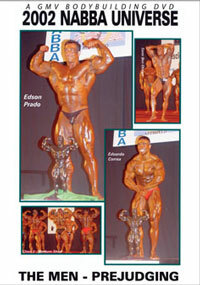 The NABBA Amateur Men's Overall Posedown was won by THOMAS BURIANEK of Austria. 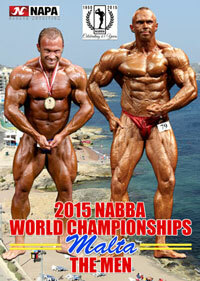 He was a worthy winner of the title Overall NABBA Mr. World for 2015. 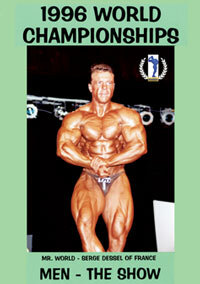 The Professional Contest was judged and presented at the SHOW, and was won by SLAVOJ BEDNAR of the Czech Republic. 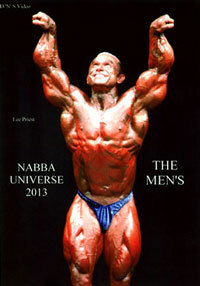 Best Presentation at the NABBA World Championships went to Jo Walker from UK.